Melters’ chili cheese fries were the first and, so far, only thing I’ve had off of their menu, but I’m already impressed with the place. I was jonesing for chili cheese fries after watching Brian Hammons and buddy Chris smack down on some on a recent Review the World video. Melters had a few favorable reviews on Yelp and Google, and being so close to the office I decided to give them a shot one day for lunch. 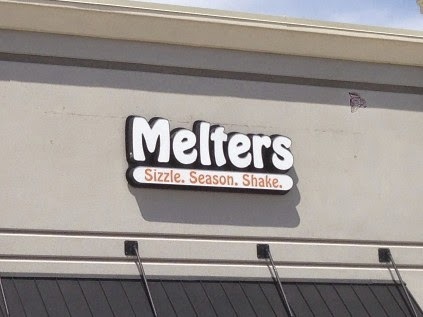 Melters is located inconspicuously in a small strip mall in Irving. The inside of the place is plain, no frills, but newish feeling. The menu had a few attractive looking items, but I was told their specialty are the baked potatoes and cheese fries. I got the chili cheese fries to go. Served up in a big styrofoam plate lunch container, these fries delivered. The portion size felt generous. The fries were classic McDonalds-style, thin and crispy. The chili was decent, and there was enough applied to saturate all the fries without it getting soupy. The cheese was a real plus, finely grated and melted to various degrees, and topped with some chopped green onions. Frankly, that made the dish. The fries and meat were seasoned adequately, and the whole thing really came together quite well. When I get in the mood for chili cheese fries, when I remember that taste from summers way back as a kid — well this is pretty much that. This is a national chain with a location close to where I live. I was working near home one day when I got that craving again, having recently been to Melters, so I floated by to see what these guys could offer. My son is gluten allergic, so I keep an eye out for dining out options close to home. Burger Fi doesn’t have chili cheese fries on the menu per se, and maybe that says something, but you can get both cheese and chili as add-ons for your fries. I got a large fries with chili and cheese to go. First of all, WTF? 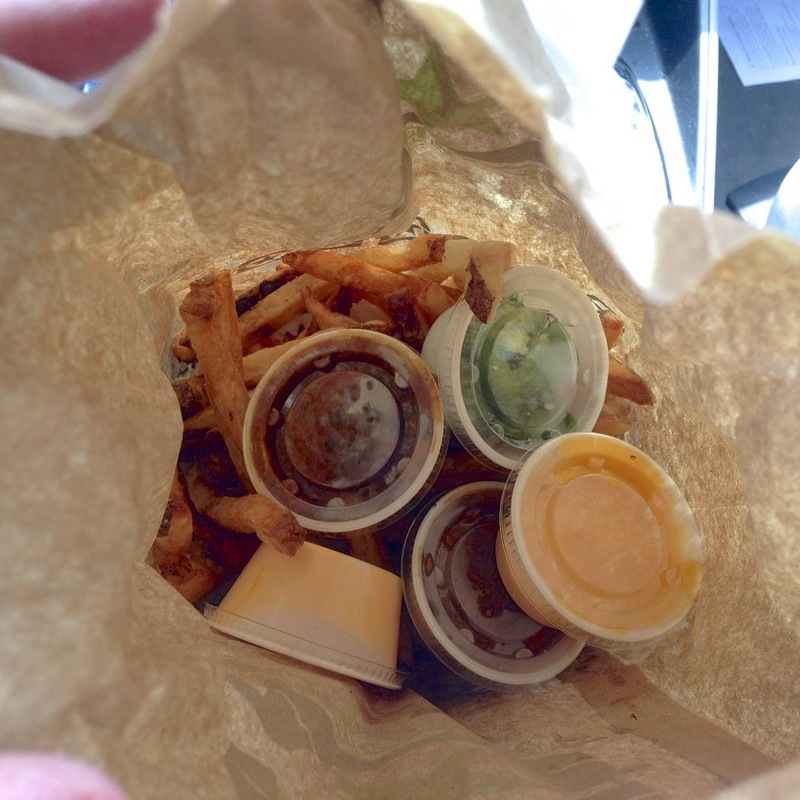 Served up in a paper bag, with the chili and cheese delivered separately in little plastic cups. Oh, and this. It looked like somebody had used my bag to clean up after the Exxon Valdez spill. Nauseating. Yeah, I pretty much knew what I was in for at that point. But I felt like they were personally challenging me, so I pressed on. The fries. They were greasy, but it looked like most of that had been soaked up by the bag. They had that soft, thick-cut feel that a lot of folks like. I don’t mind thick-cut fries, I guess, but I generally prefer the more traditional kind. They tasted ok, I guess. Maybe a little over salted. They sat heavy on the stomach. That feeling did not fully register until a few hours later, I can tell you. I propped the little paper tray of fries on top of the bag, and cautiously began to assemble the ingredients. I had to do half at first, and then the other half later. Although it didn’t seem like much at first, they did manage to cover almost all of the fries. So yeah, I finished up, to my great shame. 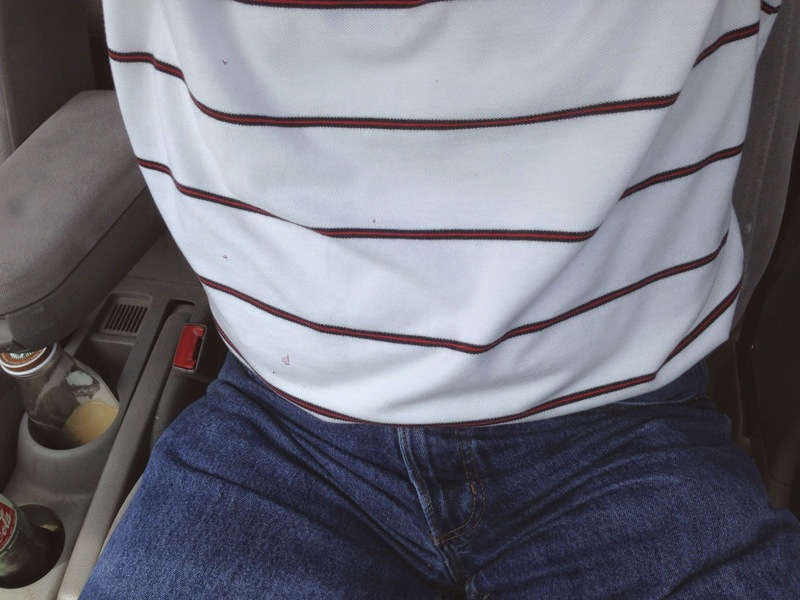 But on the plus side, I managed not to spill a drop of grease, cheese, or chili on my shirt, so I am proud of that. In the picture there’s a little triangular mark in the lower left corner of my shirt, but that’s just the cracked lens of my iPhone. The shirt was perfectly clean. Burger Fi’s chili cheese fries didn’t taste that bad going down, but within an hour I was feeling awful. Felt like I had eaten a brick. That kind of feeling that makes you swear off forever of whatever it was you just had. And so I did. And I haven’t had chili cheese fries since. Thanks a lot, Burger Fi. I once watched The Road to Wellville with Matthew Broderick and Anthony Hopkins, and I stopped watching movies for a long time after that. 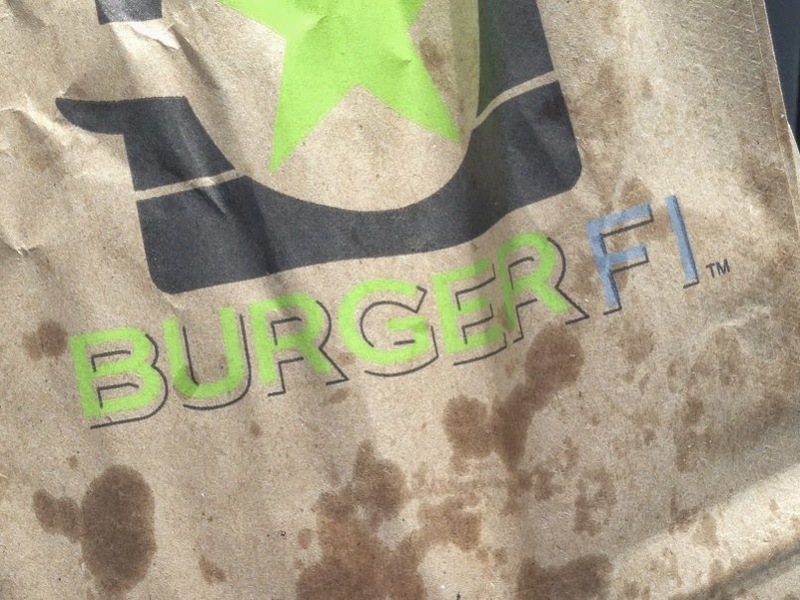 Burger Fi is like The Road to Wellville of chili cheese stuff. Melters, hands down. 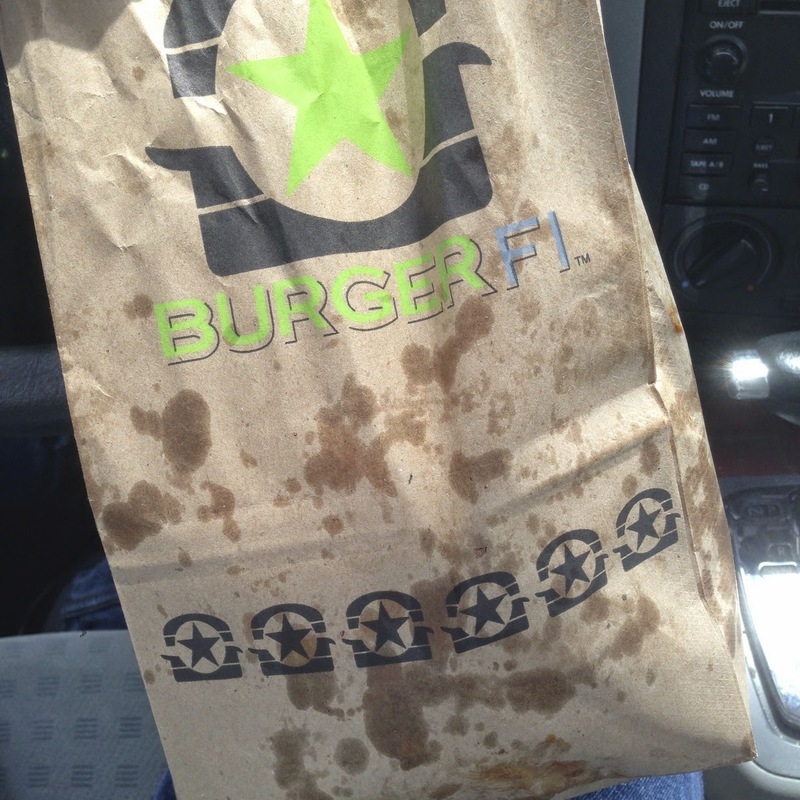 Burger Fi can go eat a greasy bag full of their own chili cheese fries for all I care. I’ll never be back. This was an easy decision, like a choice between a thing that is very good and a thing that is quite awful.